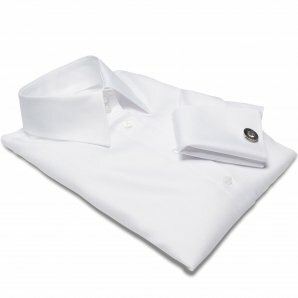 The white shirt Munich is an essential item in every woman’s wardrobe. To this day, white still reigns as the most formal color, and its popularity has safely placed it among the iconic garments a woman can wear. 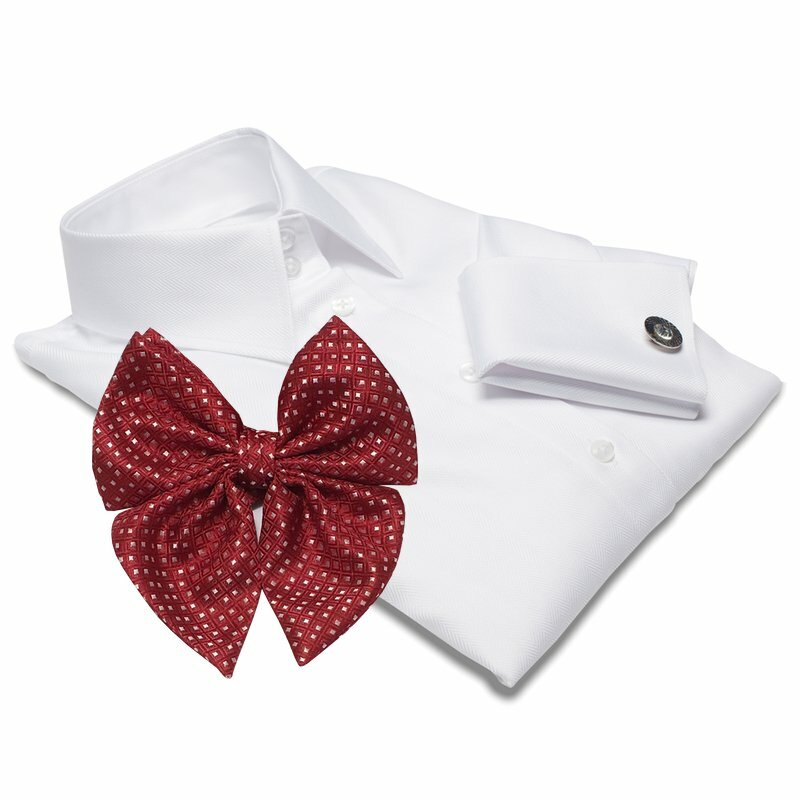 It is safe to assume that a white shirt will never be out of place. 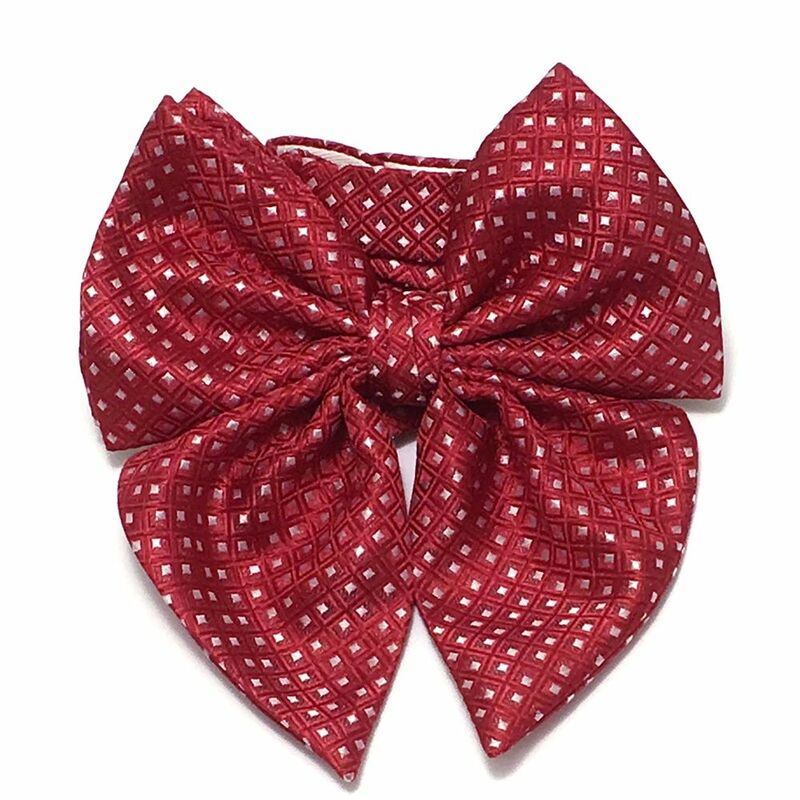 Combine the white shirt with an eye-catching red bow tie for a more stylish and original look. Not your fit? Have a look at the Italian fit shirt Venice or French fit shirt Paris.